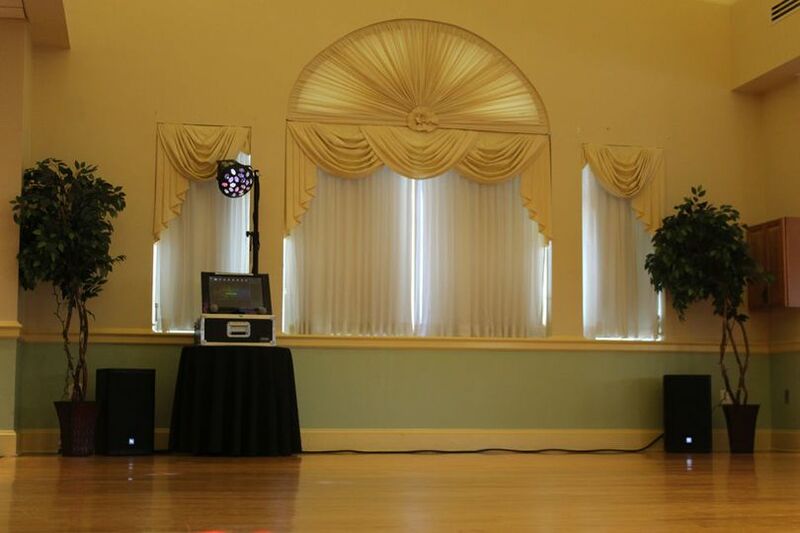 Shoemaker Jukebox Rentals is a wedding entertainment rental company based out of Blackwood, New Jersey. 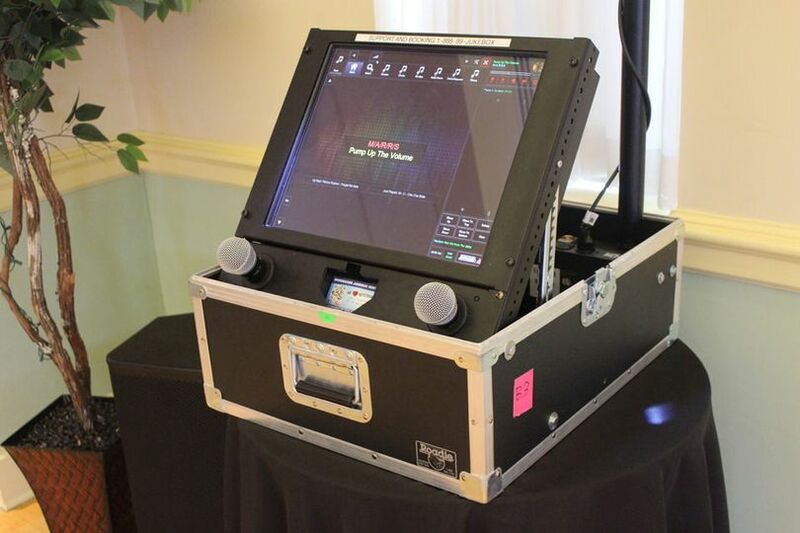 Shoemaker Jukebox Rentals offers an affordable, high-impact alternative to hiring a live DJ, band, or karaoke DJ by providing touchscreen-operated jukeboxes and karaoke machines. 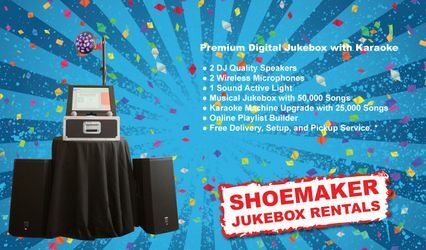 Easy to use, modern, and—of course—fun, Shoemaker Jukebox Rentals can be the life of your party or wedding day. 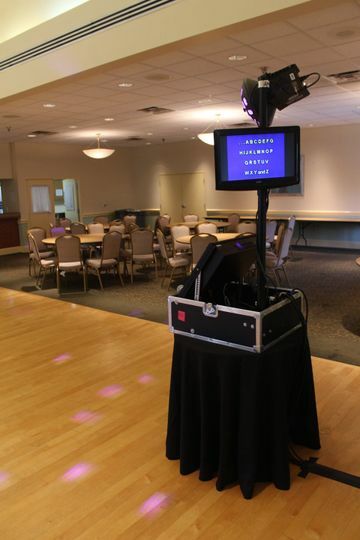 Shoemaker Jukeboxes provide a wide variety of music that nearly everyone can enjoy. 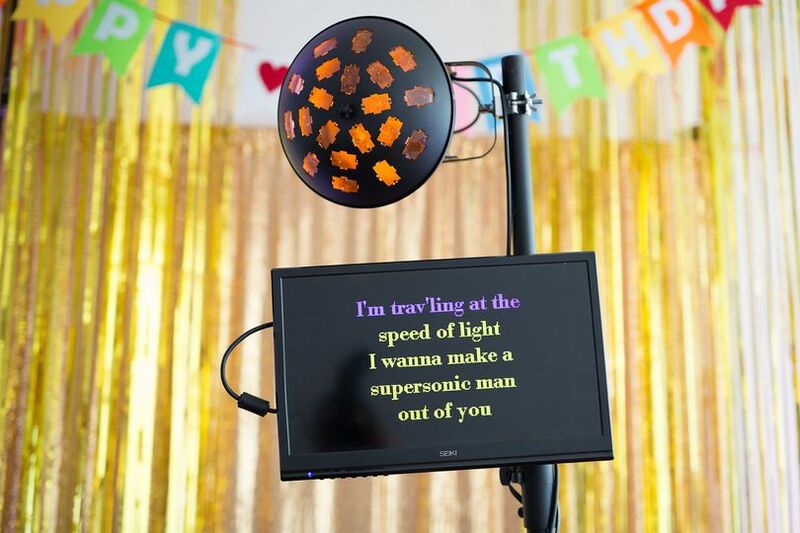 The catalog is updated weekly and provides options for karaoke, DJ-quality sound equipment, wireless microphones, sound-activated light shows, and online playlist builders. 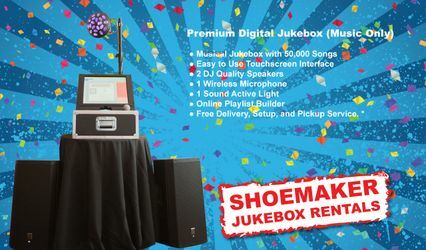 The Shoemaker Jukebox Rentals team will also provide delivery, set up, and clean up service. 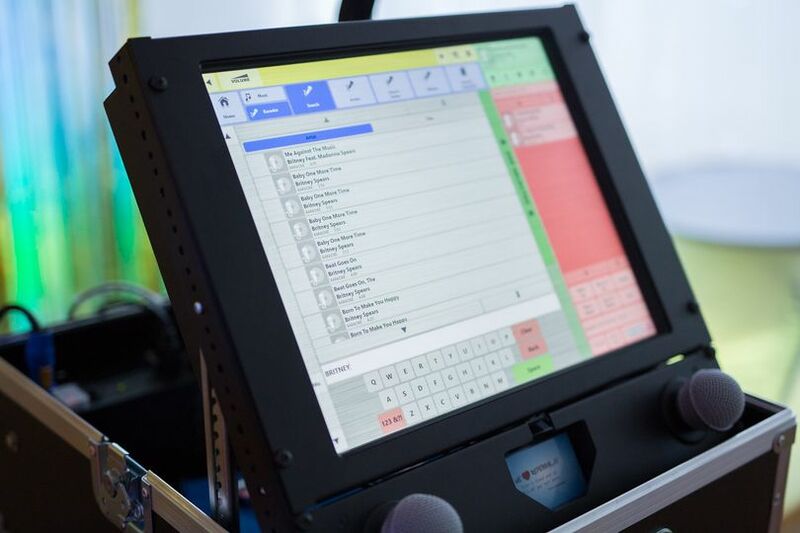 What a great alternative to a live DJ! We had a small wedding (70 people), and it was fabulous. 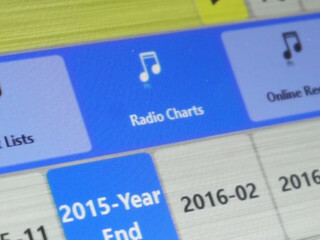 Our guests loved it because they could chose their own music, and we had a blast making up our own playlists. Loved it! 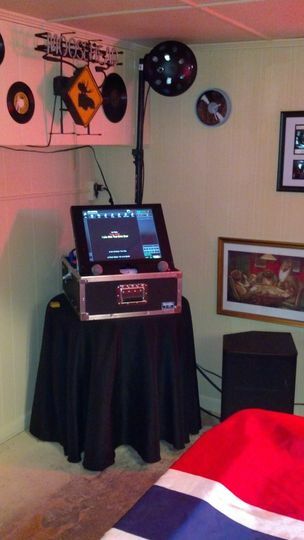 Book our Premium Digital Jukebox Rental at regular price and get our Standard Karaoke Upgrade at no additional cost! Use coupon code "WeddingWireKaraokeOffer" to claim this offer. 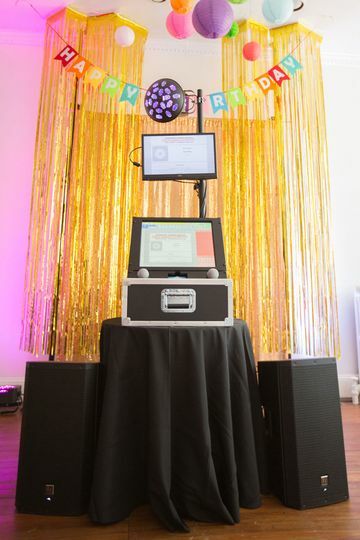 Mention wedding wire and receive $25 off our Premium Digital Jukebox Rental!